How can VASCERN help you? 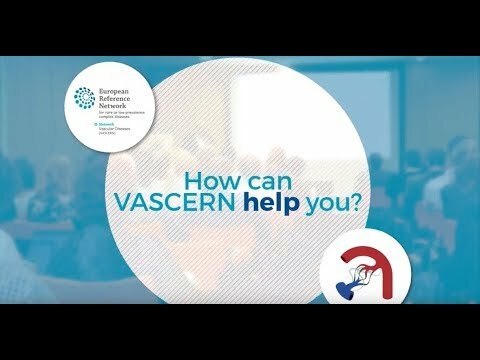 This video introduces VASCERN, its members and how this European Reference Network helps patients with rare vascular diseases and the medical community. Video in English.